Very carefully! We specialize in component-level repair on MacBook Air computers like the one pictured above. 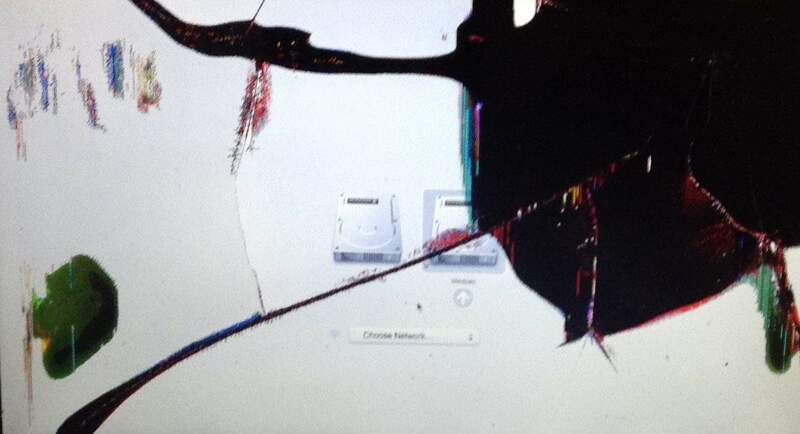 The LCD panel on this laptop is cracked, causing a pattern of colors and blots across the screen. We separate this delicate broken piece from the lid and backlight panel behind it, and replace it with a brand new LCD screen. Taking the extra time to do the repair this way reduces waste and keeps our prices lower. We think it’s the right way to do things.